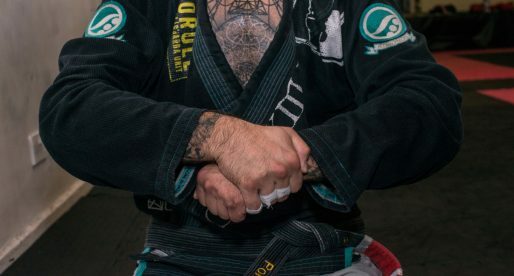 Devhonte Johnson, also known as “Bones”, is a Brazilian jiu jitsu black belt under Murilo Santana, being also one of the main representatives of the Unity Jiu Jitsu Academy in the sport’s competitive circuit. 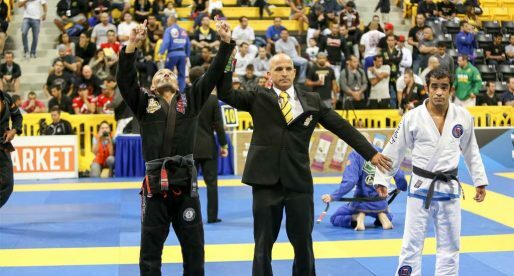 Regarded as one of the top American grapplers of his generation, Devhonte’s reputation was earned while challenging for the top tournaments of the International Brazilian Jiu Jitsu Federation (IBJJF) circuit, where he earned World, Pan and European titles in the colored belt divisions. 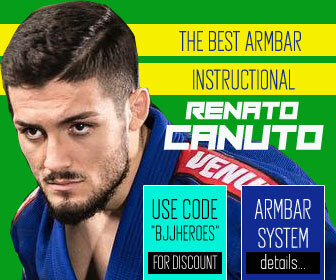 Nickname: Devhonte is often referenced as “Bones”, a name that has followed him since his early days at team Carvalho due to his training partners finding Johnson’s features similar to those of Ultimate Fighting Championship (UFC) fighter Jon “Bones” Jones. Devhonte Johnson was born on January 26, 1994 in Paterson, New Jersey, United States of America, being raised in one of the most crime-afflicted areas of Passaic County called the 4th ward, on a street named Godwin Avenue. As a child Johnson became increasingly interested in sports, and although he played a few at school it wasn’t until high school that Devhonte found something he really enjoyed and wanted to pursue: Baseball, a sport he played in parallel with basketball through his freshman and sophomore years at Eastside High School, choosing to focus solely on baseball after that. Although Devhonte saw baseball as his passion, during his senior year he discovered jiu jitsu, a martial art that soon took over on Johnson’s priorities ranking. 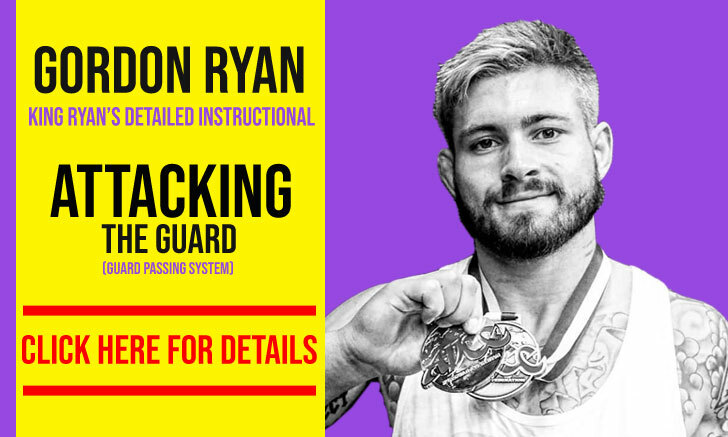 Not one to split his focus unnecessarily, the young New Jersey athlete decided to quit the ball game and swap it for the gi, becoming a two sessions per day type student from the very get-go. 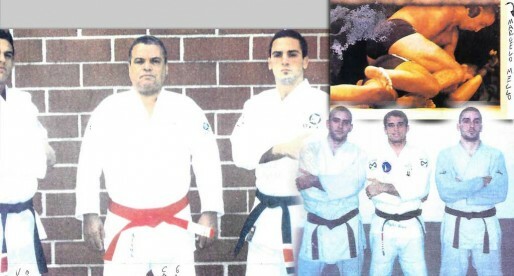 Coach Edson Carvalho was Devhonte’s first instructor and the man who guided Johnson up to purple belt. 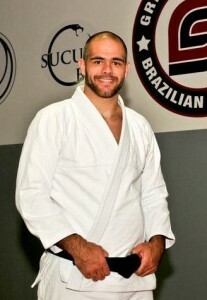 As a white belt, young “Bones” was of the belief that he could go far in the sporting facet of jiu jitsu and trained hard to achieve his goals. 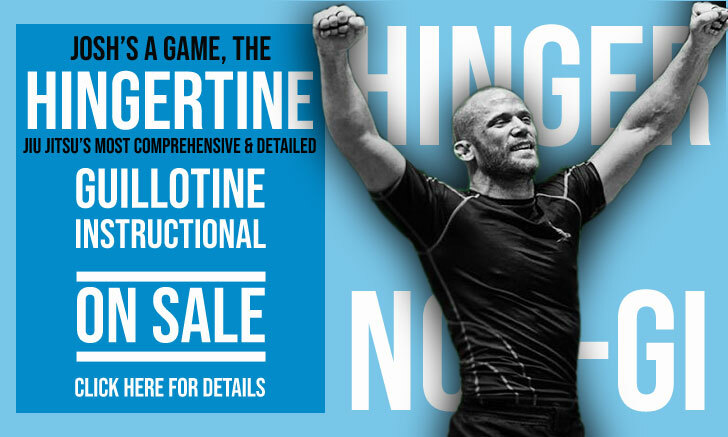 Although he loved his team, Devhonte felt his fellow training partners lacked his competition mindset – the class consisting mainly of over 30’s part-time trainers. 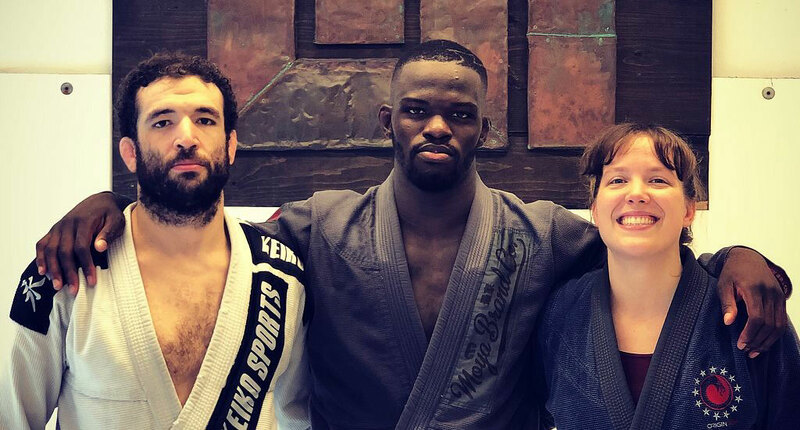 Searching for a room where he could have a world class instruction and sparring, Devhonte decided to leave team Carvalho in 2015, then joining Unity Jiu Jitsu in New York City with coach Murilo Santana. The head instructor at Unity took Devhonte under his wing, structuring his training and raising the youngster’s attributes to a professional level. It was also during this purple belt stage that Devhonte started his coaching career, being given a few classes at Unity HQ in Manhattan. 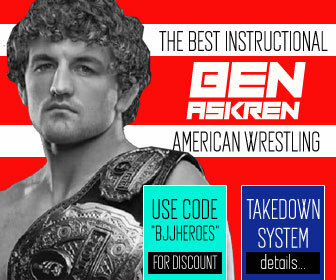 Months later, after a few requests from personal friends who asked Johnson to teach BJJ to their kids, and as those friendly privates became consistent in numbers of students, there was the need to grow into a gym, Bones ended up opening his own Unity Jiu Jitsu affiliate in New Jersey. 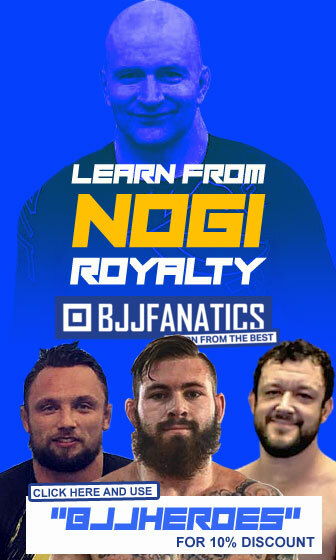 On August 2018, after a spectacular year as a brown belt, when Devhonte conquered titles in the IBJJF World Jiu Jitsu Championship, IBJJF World No-Gi Championship, IBJJF European Open Championship as well as the IBJJF Pans No-Gi Championship, Johnson was awarded his black belt rank by coach Murilo Santana.